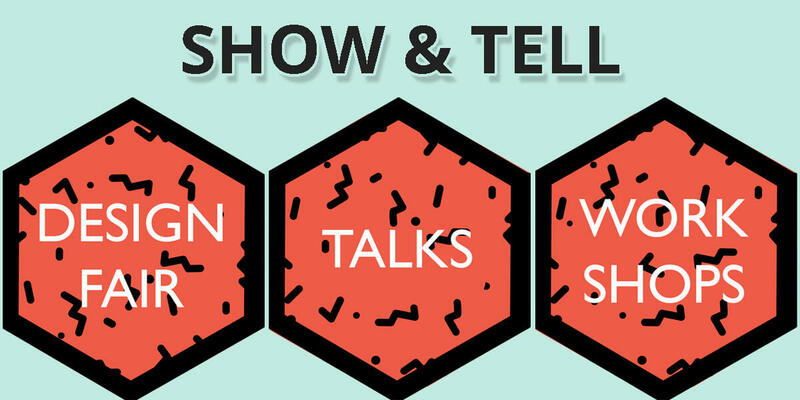 Show & Tell is a free Christmas design fair and a ticketed series of talks & workshops featuring some of the most interesting names in creative business in Dublin. CHRISTMAS DESIGN FAIR featuring 30+ vendors. TALK SERIES curated by Slow Series, Just 6 Degrees & Hunreal Issues. WORKSHOPS curated by Local Enterprise Office and hosted by Tara Prendergast, founder of Biscuit. Discover practical and useful steps to getting your creative business off the ground with LEO’s panel of business experts. We believe passionately in the power of the people behind new design, brands and business in Ireland. Join us as we celebrate Dublin’s creative pool of artists, designers and small business owners in this one day creative conference and design fair.